The Crescent Shores condos were one of the first conversion properties that came along during the condo boom in the mid 2000's. 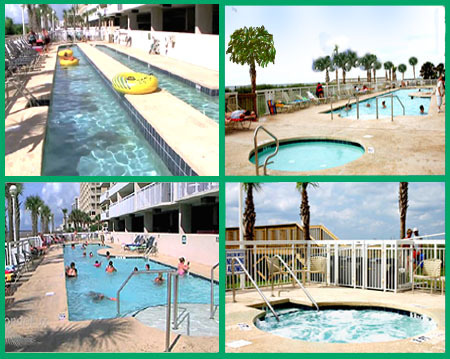 They were instantly a vacation favorite and have remained some of the most popular condo-hotels in North Myrtle Beach. Cresecent Shores is also a luxury complex that would make a great residential property to move in full time. The condos contain granite counter tops, expensive smooth-top ranges, garden or jacuzzi tubs, designer furnishings, and ceramic tile throughout. 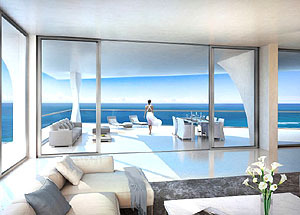 The views are expansive with the floor to ceiling windows and private balconies. 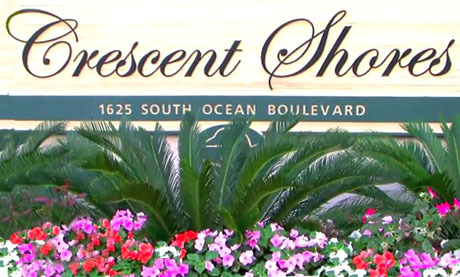 Crescent Shores is truly one of the finest high-rise condo resorts in North Myrtle Beach. 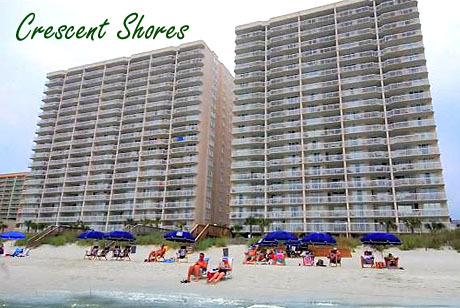 The Crescent Shores condos are some of the most popular vacation rentals in the entire Grand Strand. They are often requested and booked year after year. Contact us for a tour and more information. Listing courtesy of North Beach Realty , Tim Thomas.